It's been quite a while... what's next? 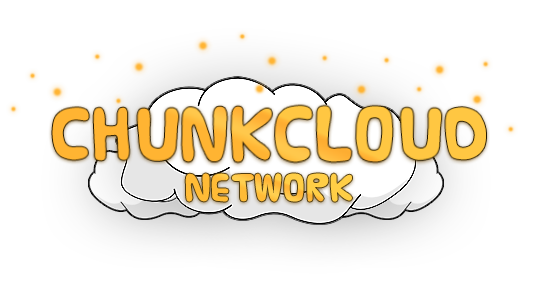 If you need to contact us for whatever reason, you can do so by creating a support ticket or by directly sending us an e-mail at support@chunkcloud.net. Our usual response time is less than 12 hours. You can also contact us on Twitter by sending a tweet to @ChunkCloud. It however might be possible for tweets to stay unnoticed, so we rather have you contact us by using the 2 ways stated above.